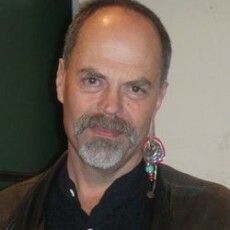 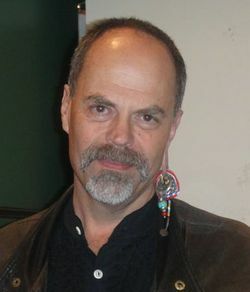 Joe Rohde is an executive with Walt Disney Imagineering, the branch of the company that conceptualizes, designs, and builds large scale entertainment and resort venues around the world. 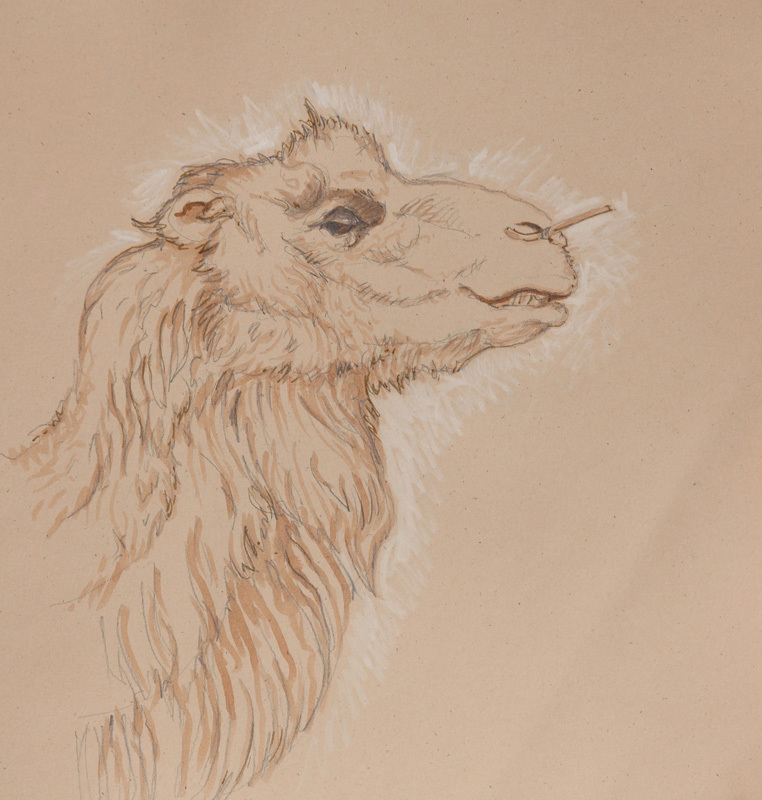 Joe was the principal force behind the creation of Disney’s Animal Kingdom in Orlando. 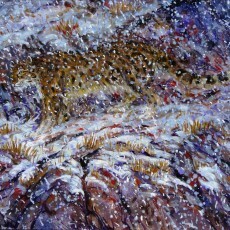 Between his work and his personal interests, Joe has been heavily involved in wildlife conservation issues. 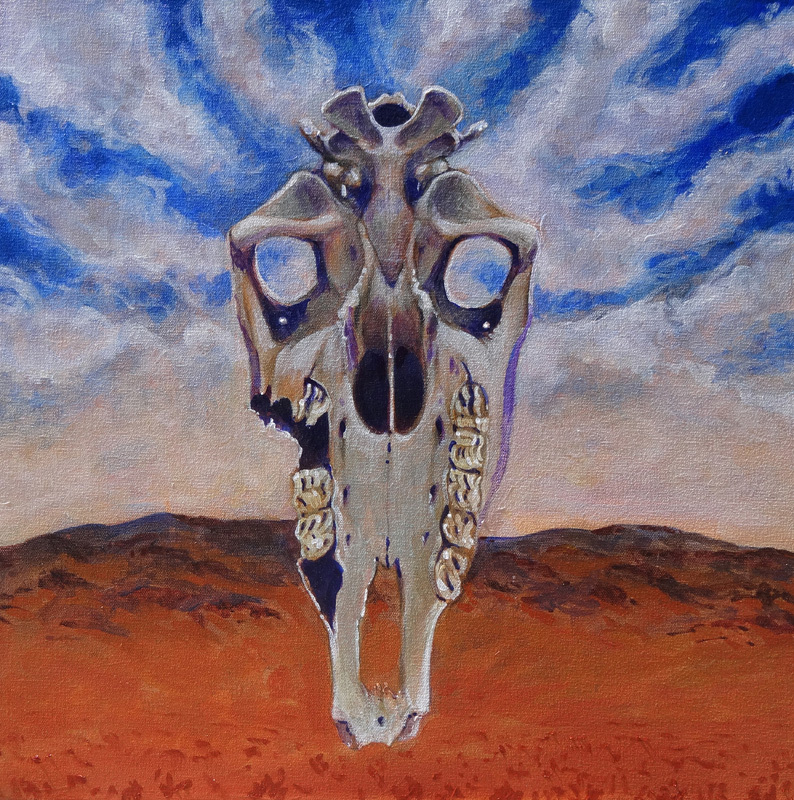 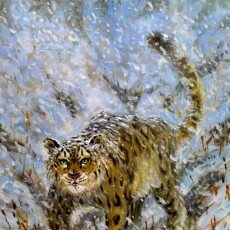 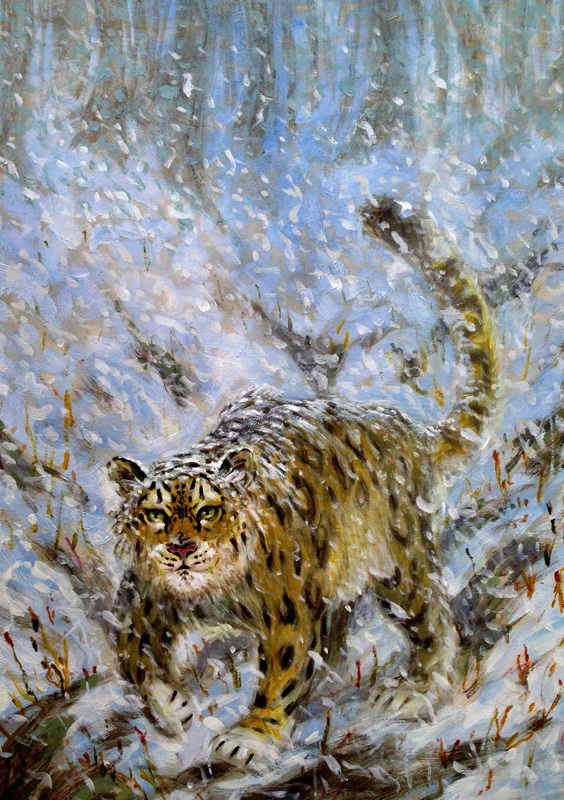 These paintings, executed in acrylic and alkyd-oils, are the result of a trip to Mongolia to raise money for snow leopard conservation. 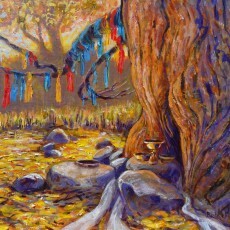 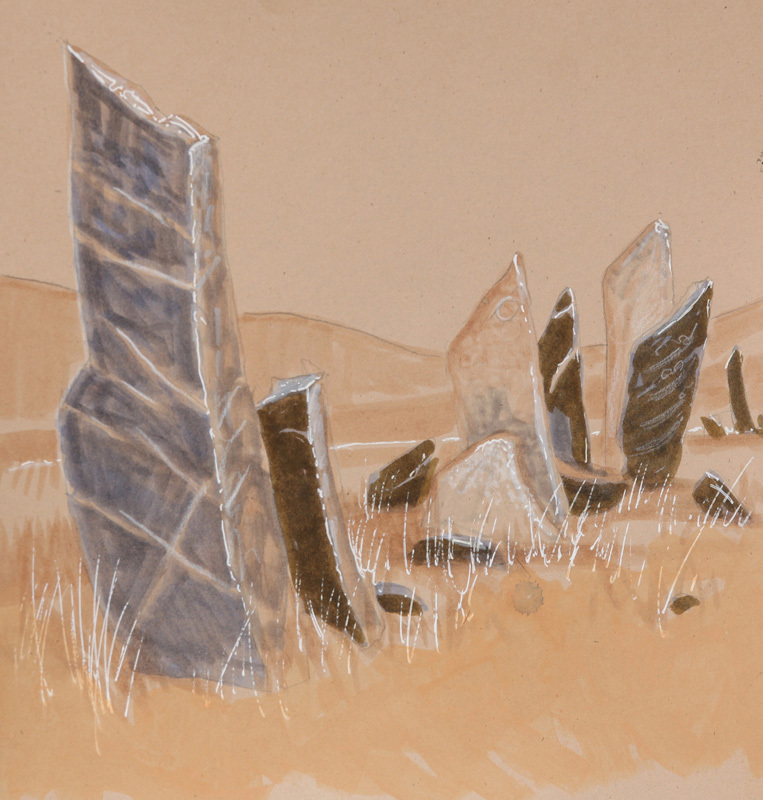 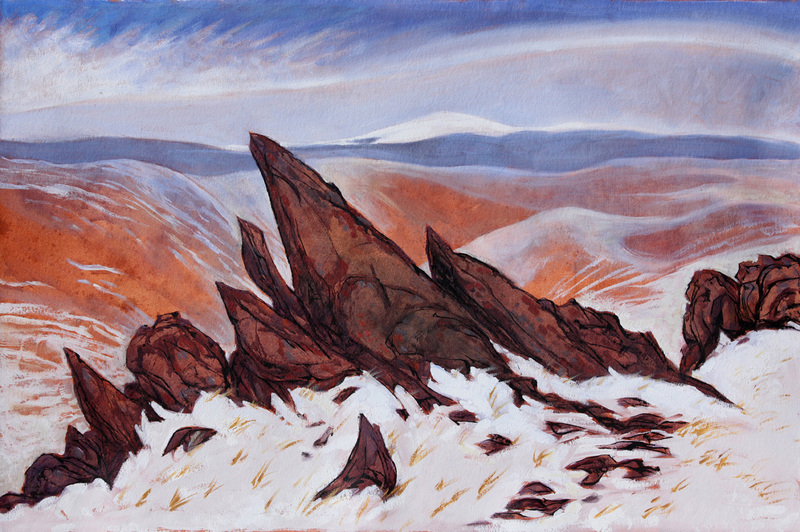 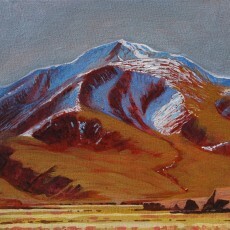 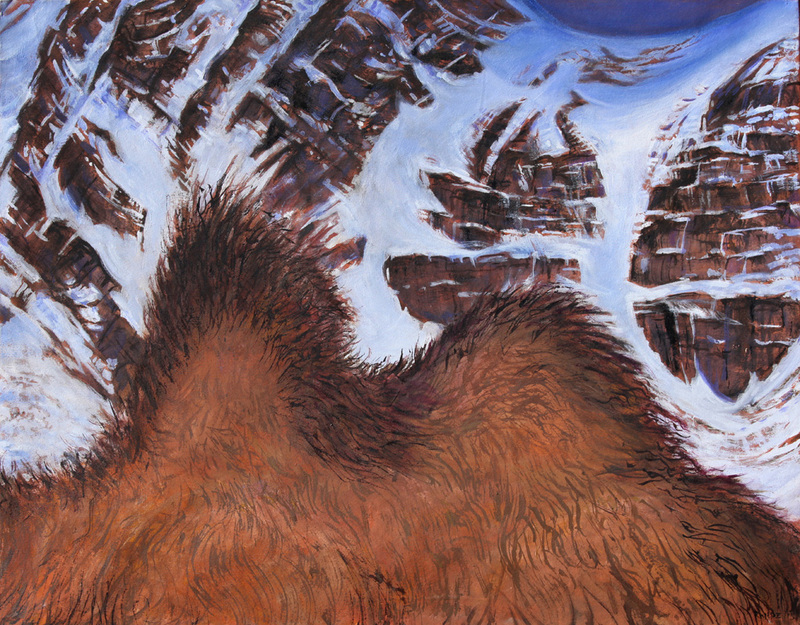 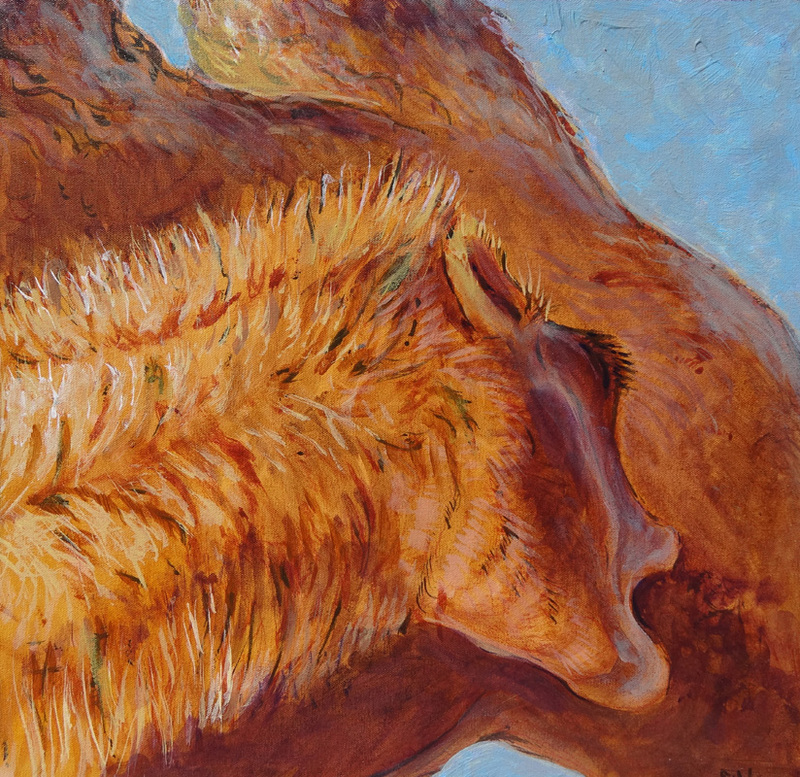 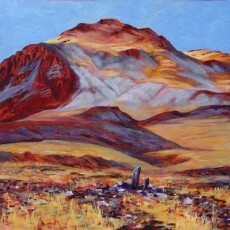 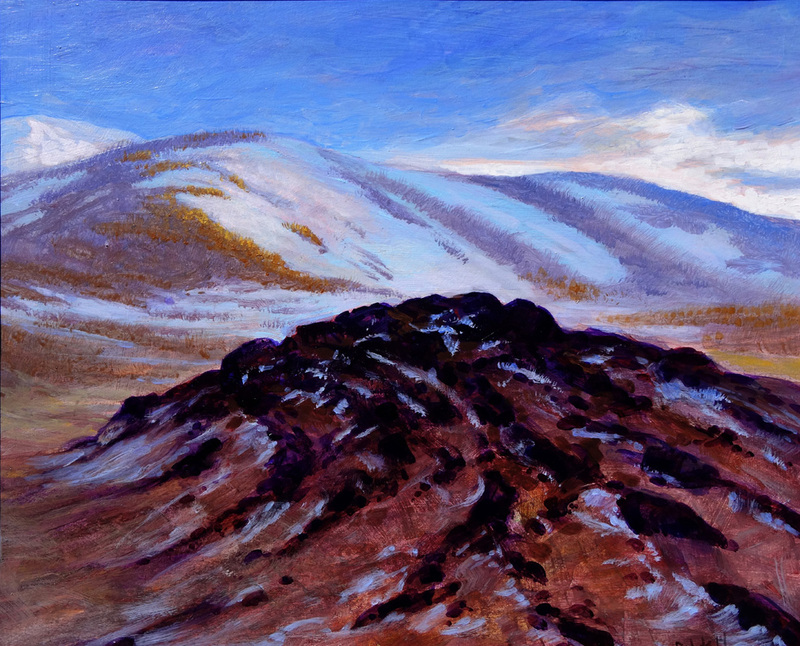 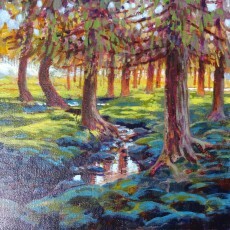 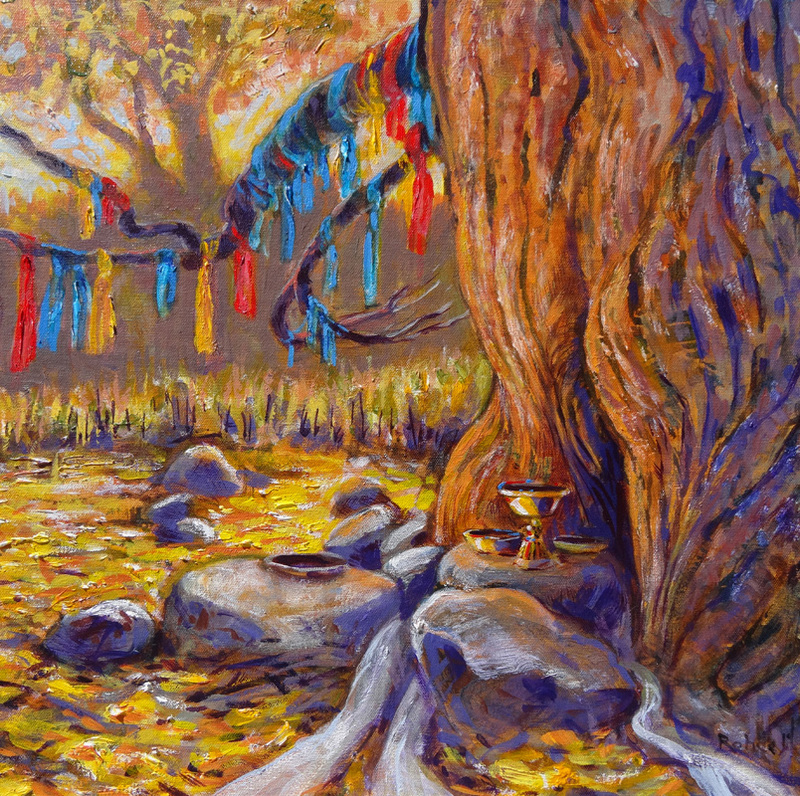 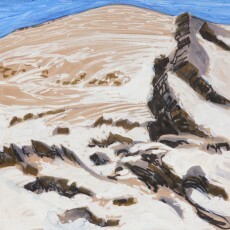 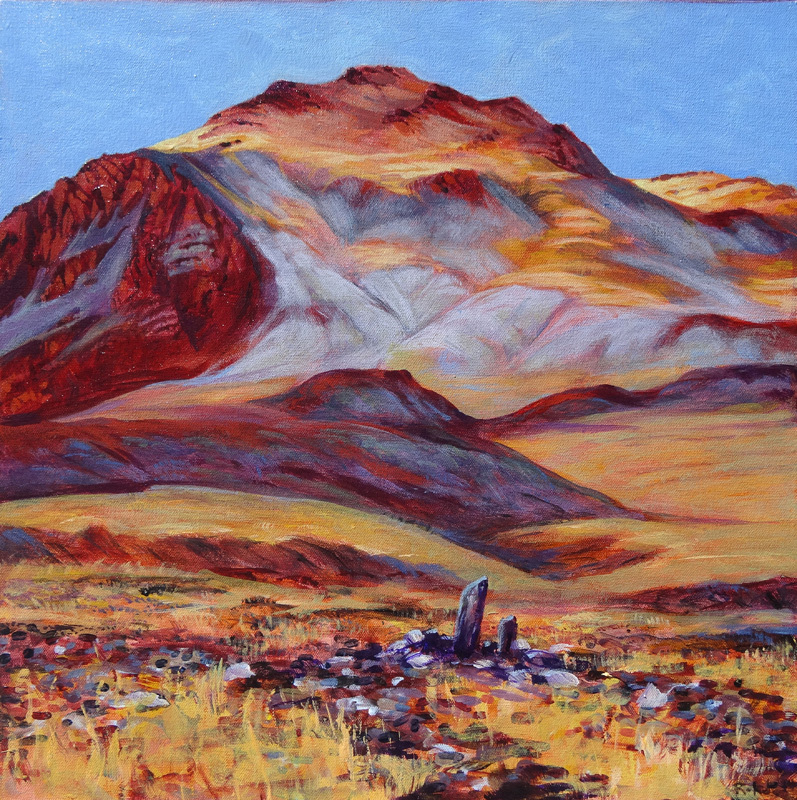 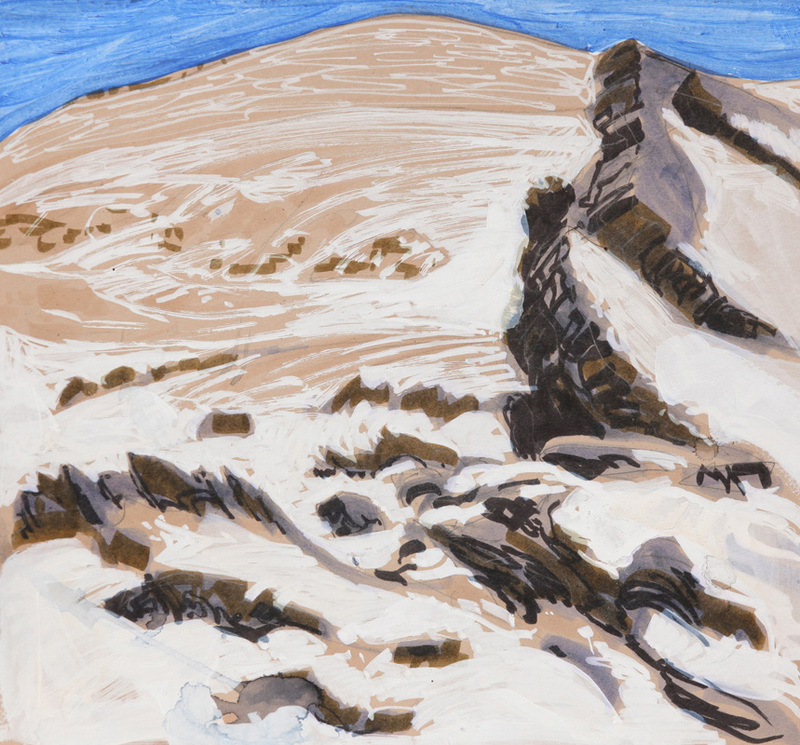 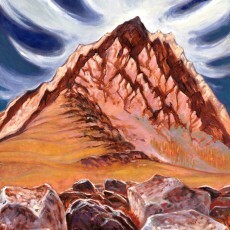 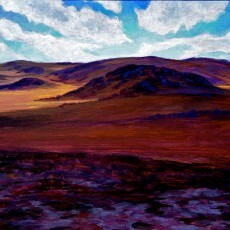 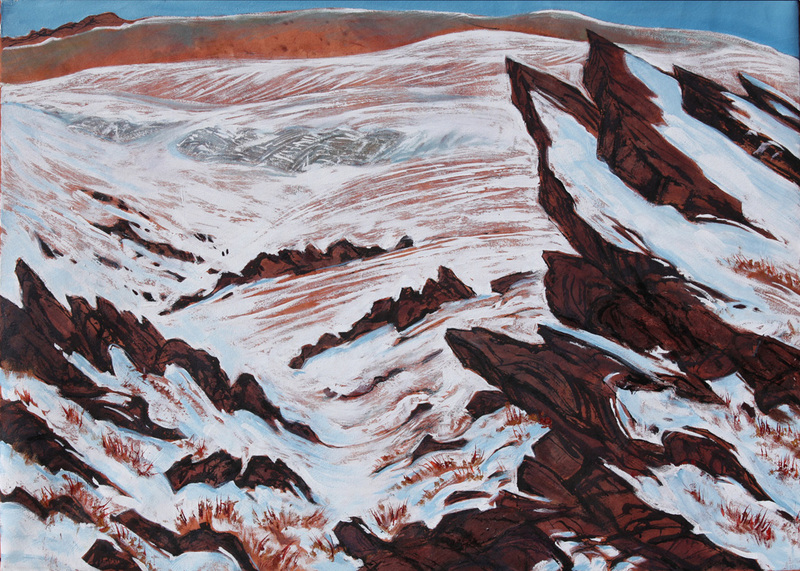 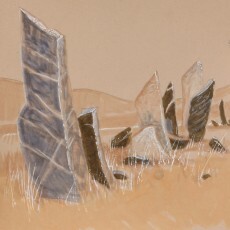 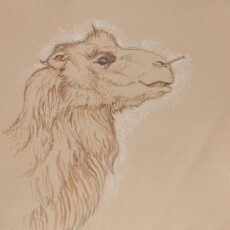 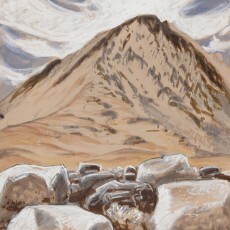 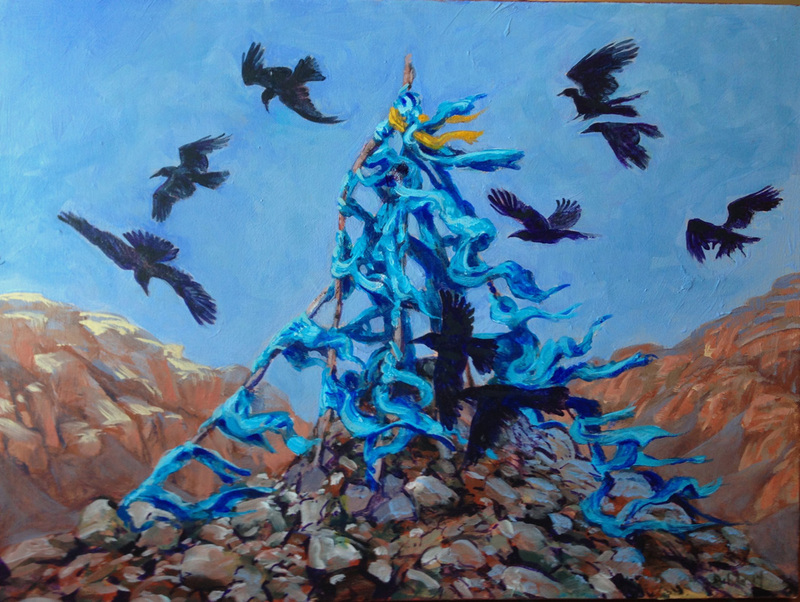 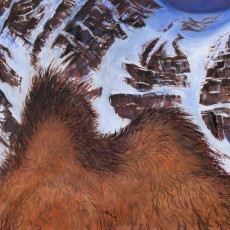 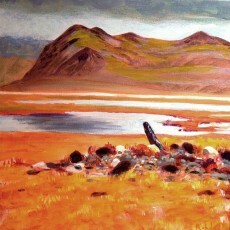 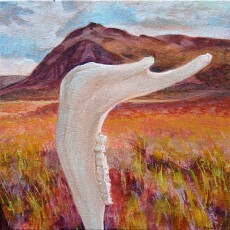 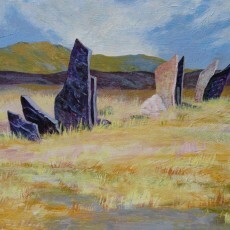 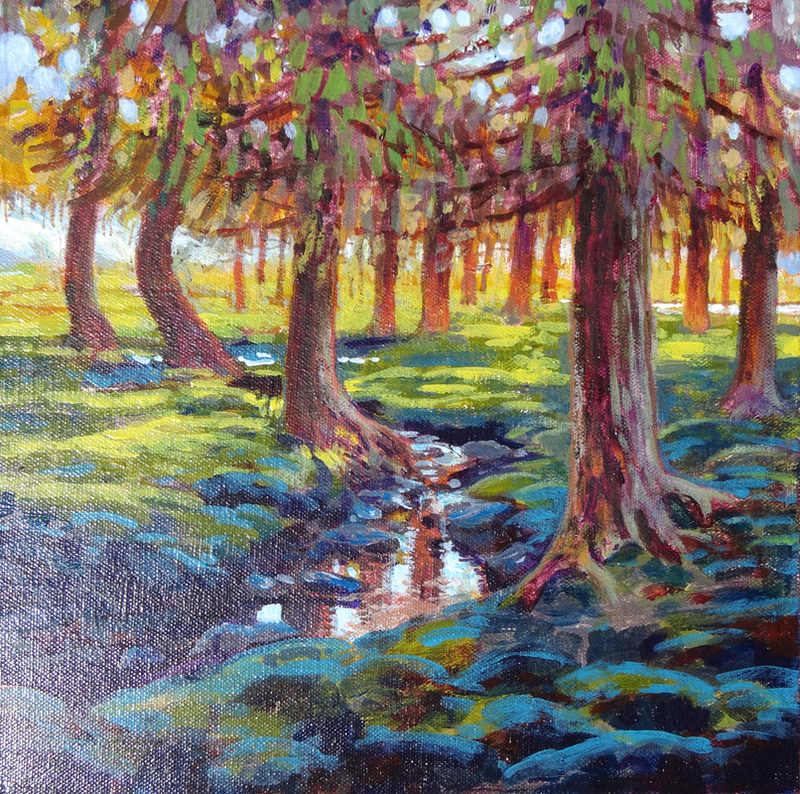 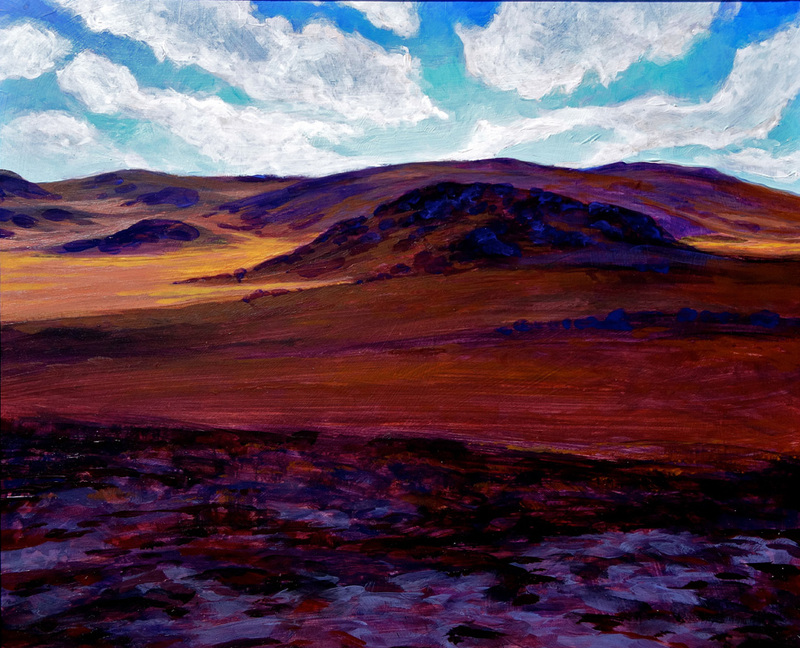 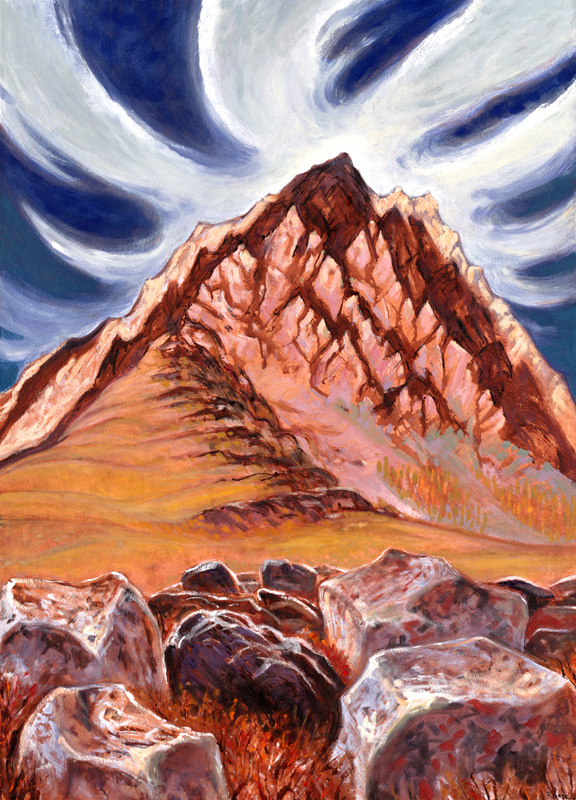 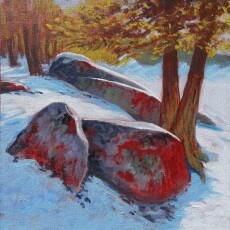 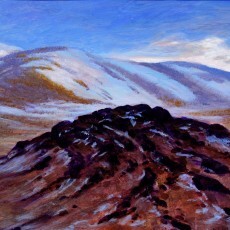 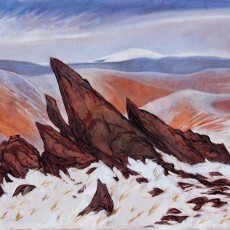 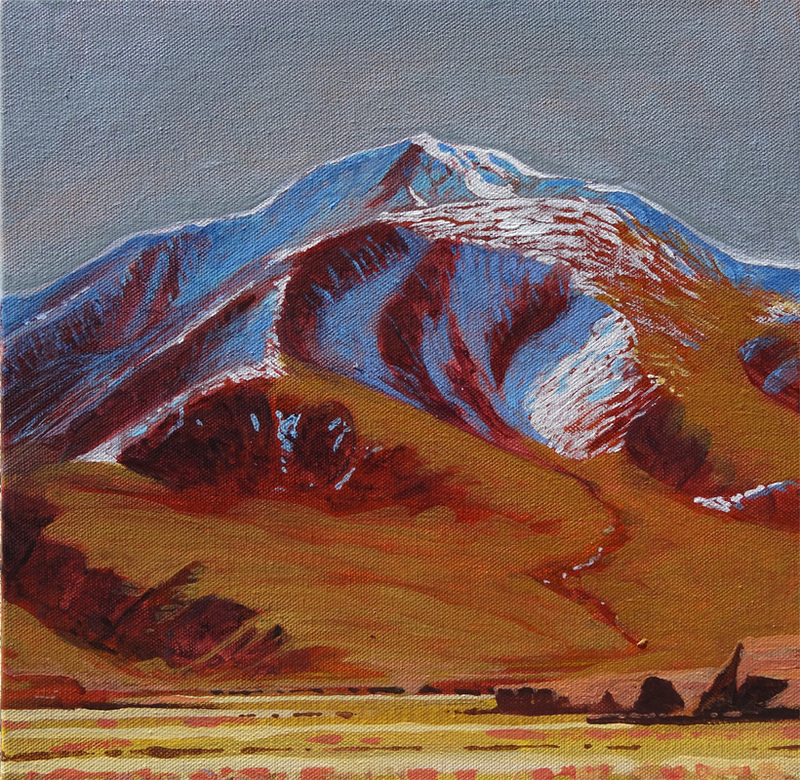 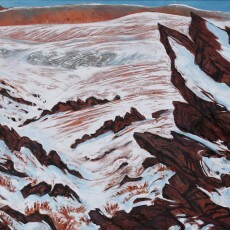 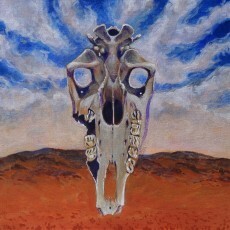 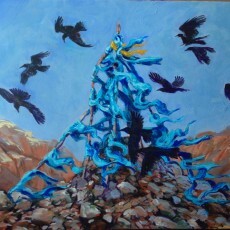 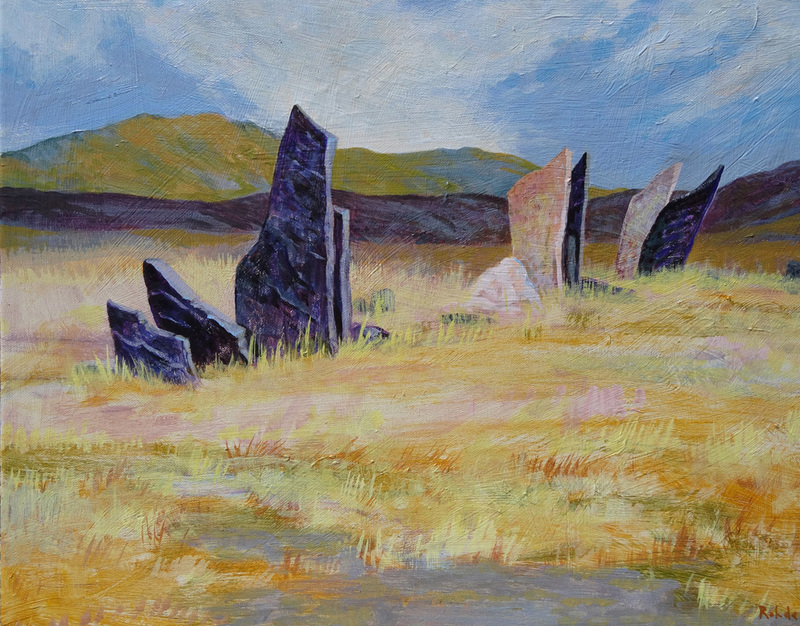 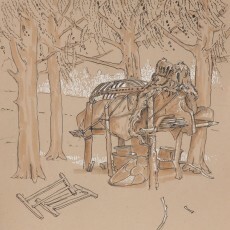 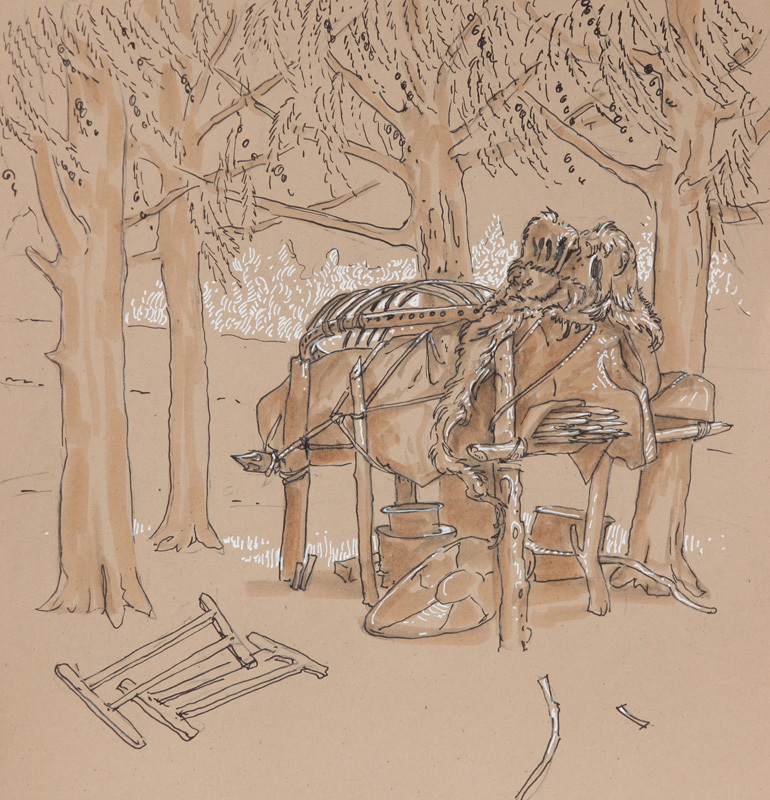 Joe traveled to remote parts of the Mongolian Altai mountains, made his brushes by hand from available local materials, and executed the larger paintings under extreme conditions in the field. 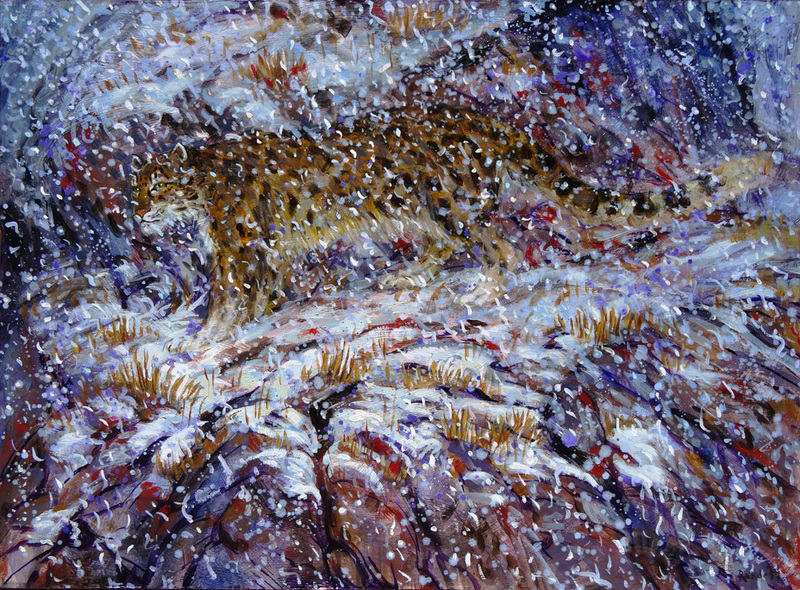 These images are meant to be resonant of a wild land that is alive with the presence of the snow leopard, a mysterious creature held to be sacred by the local nomads, but endangered by modern ecological pressures.